You have to make sure that the trucking fleet your company is running, you should have a supplier of trucking parts. If one truck of the fleet does not work due to the malfunctioning of some parts, it is crucial that you can replace it if needed right away. The supplier of the parts should be credible enough, and it should have a fantastic selection of parts to choose from. Help your company to have a more successful fleet; you should have a set of truck parts from truck body manufacturers. Additionally, it is also nice to find reliable truck repair experts in Ogden that you can tap anytime there is a problem. Even the most successful businesses in the trucking industry supported a specific niche at one point in its life cycle. The market niche you will choose can help you decide on the materials and equipment that you have to purchase, the rates that you will set on the services you will offer and the freight destinations that you may have to go to. If you want to be smart, you may want to consider going for markets that are not served by most large carriers. For example, transferring fresh produce and meat assures you of work all-year round and less competition. One of the biggest considerations an owner-operator has in running a trucking fleet is determining the right rates for services. According to Commercial Capital LLC, you need to make sure that it is high enough for you to turn out profit while still appealing to more cost-conscious clients. You may want to look at the total operating costs for your particular service and the prices of your competitors for similar services. If the price is reasonable, you may find that your clients will always get back to you. Fuel is arguably the largest expense that owner-operators have to think about. If you make a mistake, you will buy fuel incorrectly. It is crucial for truck drivers to pre-cool the cabs before they shut it down to break for more than a few hours. This will lessen the fuel that the truck will use up in the long run. As the owner-operator, you should always be mindful of the total operating costs that come with running your trucking company. Otherwise, you may be spending a lot of money without really producing profit, which is counterproductive for the success of the business. Look at your fixed costs and variable costs and check how you can save on it. This can help you streamline the operations of the business. 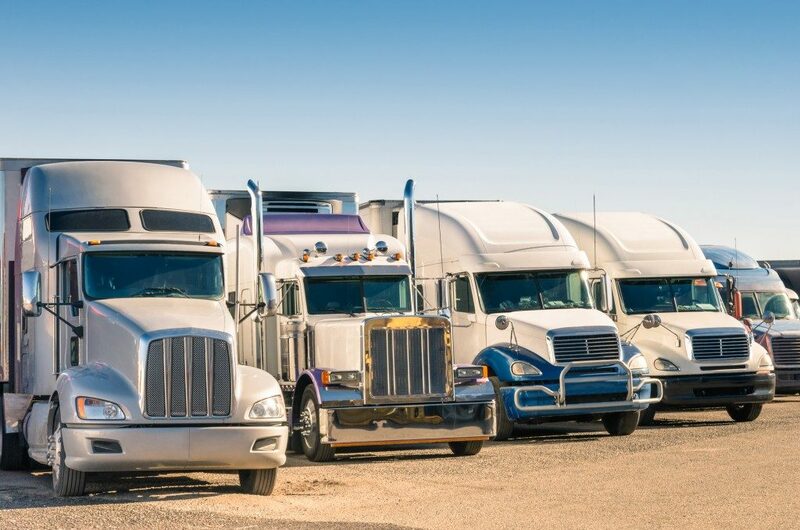 Trucking fleets can be difficult to manage due to the numerous logistical challenges that are involved with the operations. But it can be done as shown by the examples above.